I have followed Gerrard's work since her involvement with Hans Zimmer on the score for Ridley Scott's epic, "Gladiator". I subsequently discovered "Dead Can Dance", the exceptional band she co-founded with Brendan Perry. 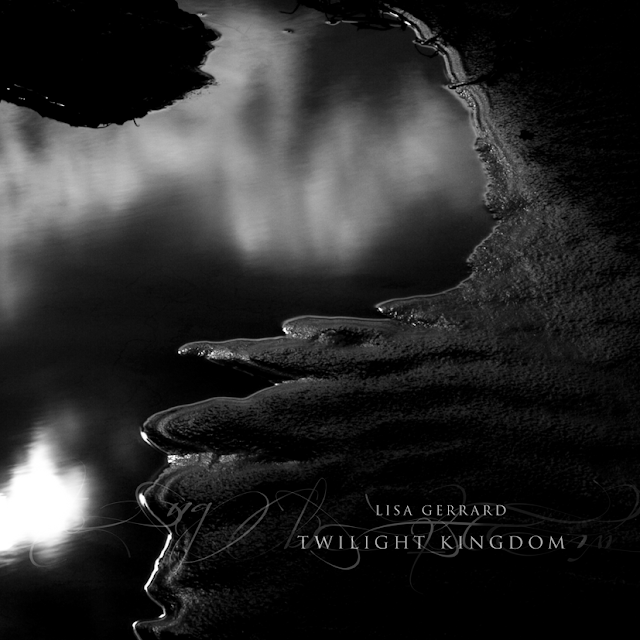 Gerrard's album, "Twilight Kingdom", is a prime example of her ability as a musician. Her voice is stunning on this release: a deep, robust, mournful contralto; an emotive voice heard by the heart as much as the ears that, when matched with the engaging orchestration, creates a truly masterful album.